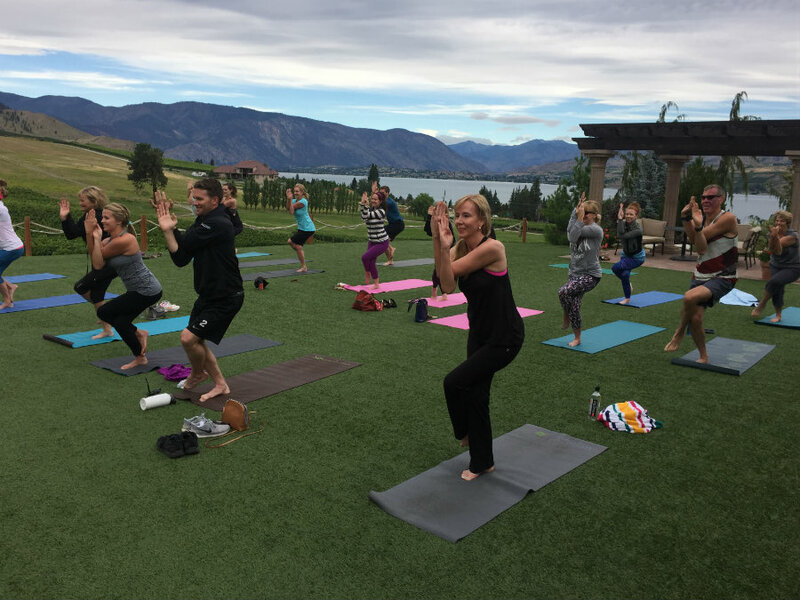 Vino and Vinyasa in the Lake Chelan Valley. Let’s come outside for our yoga practice today. Join us for ‘stretch and sip’ at the Tsillan Cellars Winery with the amazing views, spectacular venue, award winning wines and Yoga. This event is hosted by Tsillan Cellars. You may preregister or drop-in, $20. Registration: Preregistration is not necessary. Payment made to Tsillan Cellars.